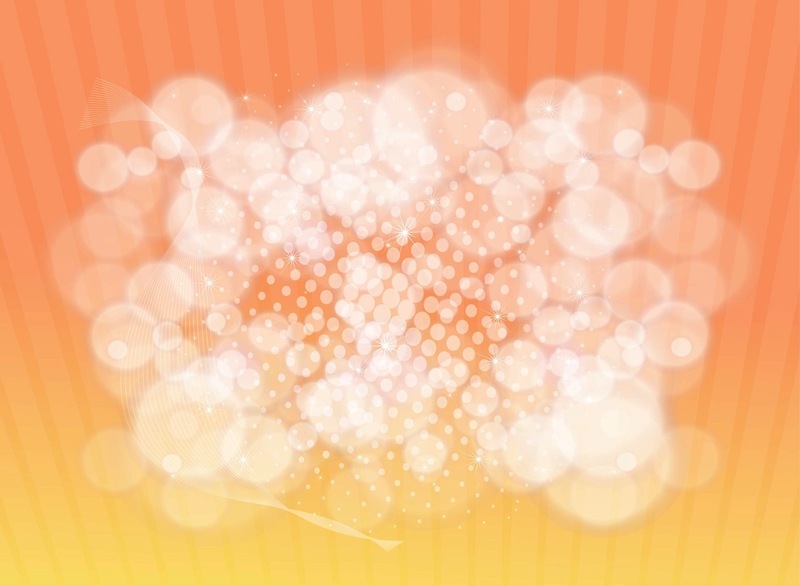 Abstract vector graphics of blurred lights and circles. Round shapes with different diameters, soft lights, stars, wireframe designs and dotted pattern. Free vector design to decorate wallpapers, backgrounds, backdrop images, flyers, posters, party invitations and greeting cards. Tags: Circles, Decorations, Dots, Linear, Lines, Round, Wireframes.